LAS VEGAS, Nevada, (April 11, 2012) – NAMCO BANDAI Games America Inc. today delivered a knockout blow with the announcement that TEKKEN TAG TOURNAMENT™ 2 will be coming to the Xbox 360® video game and entertainment system from Microsoft, and PlayStation®3 computer entertainment system this September. 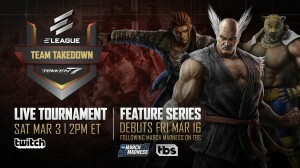 The original TEKKEN TAG TOURNAMENT created the entire tag-based fighting genre when it released in arcades in 1999, and the highly-anticipated sequel will bring unique features to the fighting game community with innovative online functionality that will be revealed in greater detail during E3 in June. For more information on the TEKKEN® universe, please visit: www.namcobandaigames.com www.tekken.com http://www.facebook.com/Tekken; http://www.twitter.com/Harada_TEKKEN; or http://www.twitter.com/FilthieRich. Created and published worldwide by NAMCO BANDAI Games Inc., the TEKKEN® fighting game series is among the world’s most popular and well-known gaming brands with franchise sales of more than 45 million units to date. Originally a 1994 arcade game, subsequent titles have been released for almost all gaming platforms. 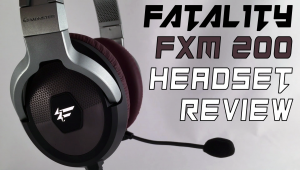 The series is renowned for the visual style of its many characters including Heihachi Mishima, Jin Kazama,, Anna Williams and Emilie De Rochefort (Lili), and for its martial arts-based combat set in the universe of the King of Iron Fist Tournament. Forthcoming titles include TEKKEN TAG TOURNAMENT™ 2, TEKKEN® for Wii U ™ and TEKKEN® X Street Fighter™ produced in collaboration with Capcom ,. 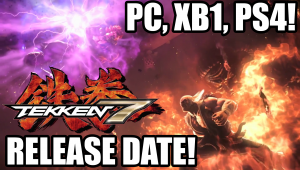 For more information go to www.tekken.com . 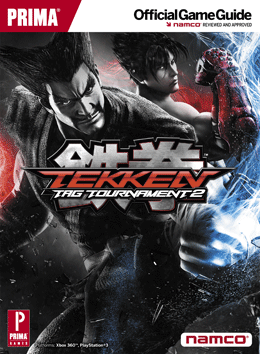 TEKKEN TAG TOURNAMENT™ 2&©2012 NAMCO BANDAI Games Inc.
Xbox, Xbox 360, Xbox Live, and Kinect are either registered trademarks or trademarks of Microsoft Corporation in the United States and/or other countries. All other trademarks are properties of their respective owners.